Not Your Average Style Fix: GIVEAWAY! Win a genuine exotic leather bag of your choice! GIVEAWAY! 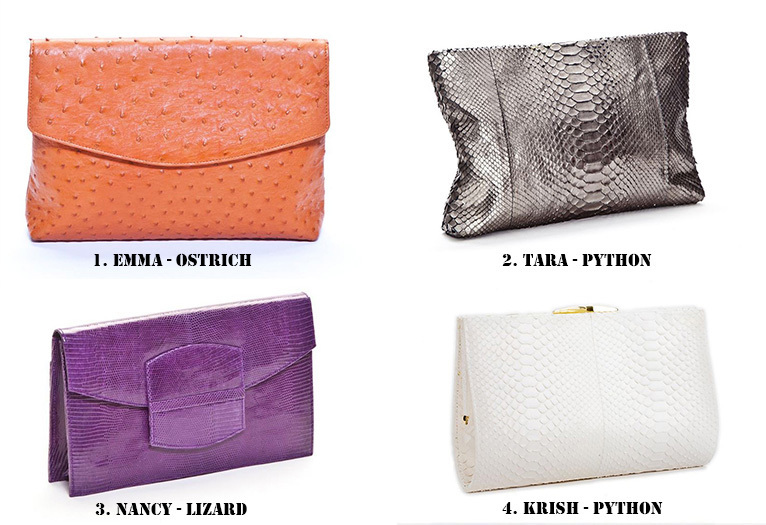 Win a genuine exotic leather bag of your choice! Hello friends! Today I write to you with the best antidote for Monday blues! I happen to have a great chance for you to win a genuine exotic skin leather bag from luxury brand Laykh, brought to you by my good friends over at Slate Design. Slate Design is a brand strategy and creative agency that specialises in designing impactful visual stories for beauty, fashion and lifestyle brands. One of the many brands they collaborate with is Hong Kong based brand Laykh! I’ve only recently discovered this brand and I must say, it’s a bag lover’s dream! By entering this competition you stand a chance to win one of these beautiful, genuine exotic skin leather bags, the ultimate evening accessory, custom-made just for you! Since personal preferences differ and everyone has their own taste in accessories, this time I'm really happy to be able to offer you a choice! The Emma, made of genuine tangerine ostrich, retailing for $820. The Krish, made of genuine python skin, retailing for $370. 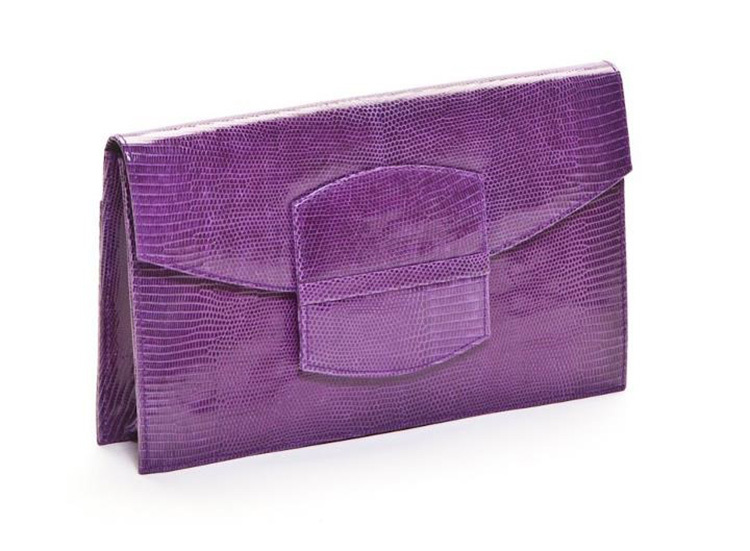 The Nancy, made of genuine African Violet Lizard, retailing for $475. 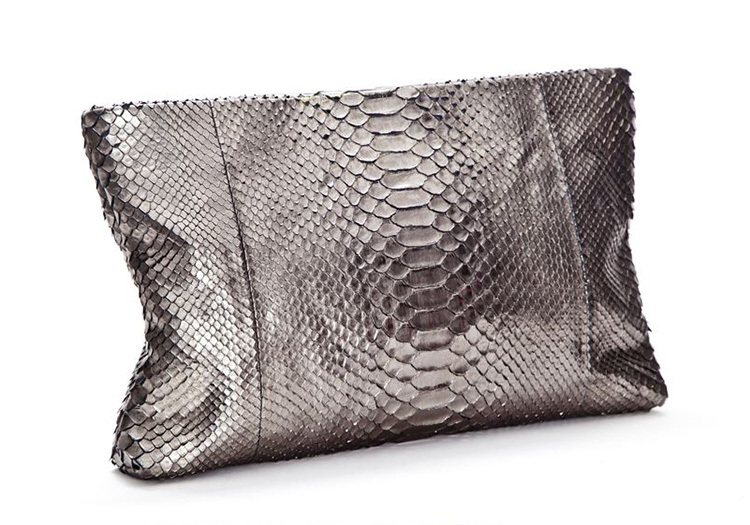 The Tara, made of genuine Gunmetal Metallic Python, retailing for $485. 1. Follow @brandmeslate and @laykhhandbags on twitter. 2. Follow Not Your Average Style Fix with Bloglovin and Instagram. 3. Leave a comment below with your email address and bag of choice! The email will be used to contact the winner. This giveaway will be open for 10 days and the winner will be announced here on the blog on Thursday 13 Feb! So hard to choose one, they're all stunning! I think I'll go for the Krish, very classy! Following you on Bloglovin and IG already before this giveaway! Well the KRISH por favor! I love the Krish! It´s amazing! Oh God! I love it.. I'll choose Krish.. I think I loooooove the metallic Tara one! Looks dangerously stylish! Always great posts ! I like Emma. i like tara but more your blog. Tara it is! :D amazing work! the Tara is my favouriteee !!!!!!! I'd love The Krish! Best blog ever! Great blog & great bags - I vote for the orange Emma! I love your giveaway, Athina! I followed all the instructions and I can't wait until February 13 to win my Valentine's gift :), maybe. All bags are amazing, loved the exotic skin totes too. The orange Emma would be my first choice. I love Nancy in violet. Great giveaway! asteride@gmail.com. Following you on Bloglovin and following the two on Twitter. I love the Krish bag! It just has to be - plus i love the colour! Absolutely in love with the Krish one! 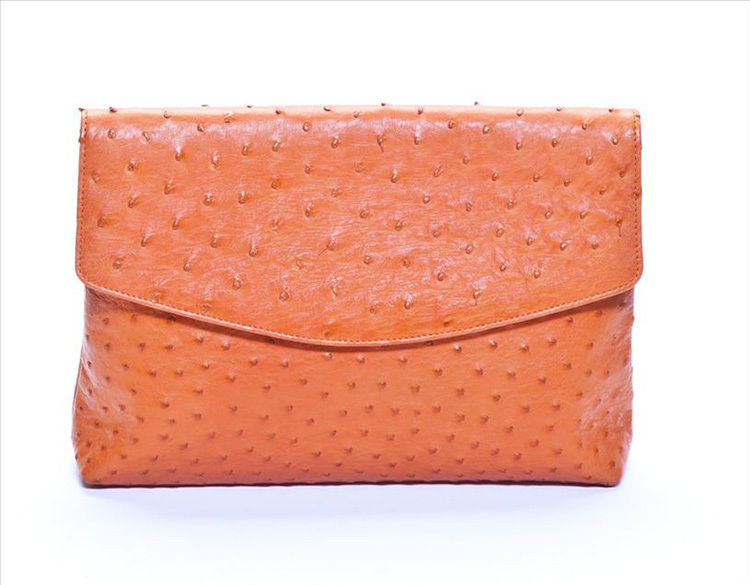 I am in love with the tangerine ostrich bag. All of the bags are insanely beautiful. That is a hard choice... but I think that the Nancy would be my favorite. hello! If i win this giveaway i choose the emma. obsessed with the KRISH! 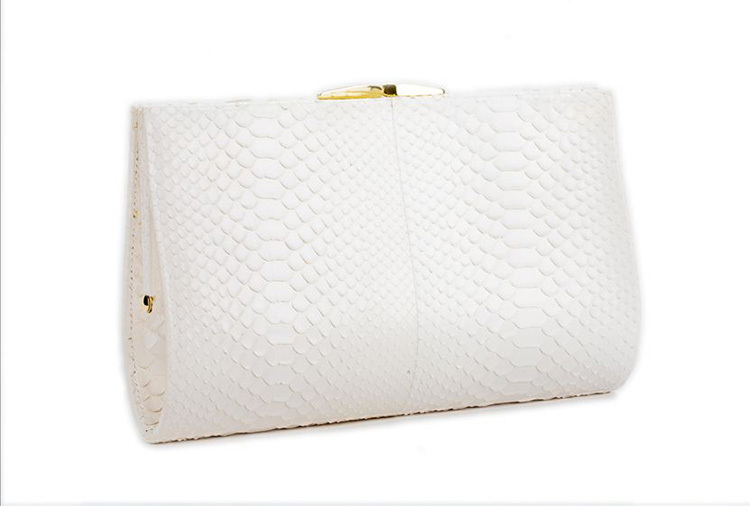 Chic and simple, this clutch inspires a level of sophistication that adds just the right touch to any outfit! Tara and Emma are fantastic! Even if they are all awesome! Great job with the blog, love your entries!! Great blog, loving the content you provide!! I would love the Krish bag. I love Krish or Tara! And love you more Val! my email is: tiffanyscorner@gmail.com and i am sooo crossing my fingers! i like the emma bag. Hi!! thanks for this amazing giveaway, Tara bag is fantastic. Metallic goes with everything. Love Tara. My favorite one is the Tara! I'm in love with the Emma bag. I would love the Krish! Here are my links. I followed you. Thanks. Wow, they are all so pretty! I would love to win the Emma Ostrich! Hi Emma! Yes, I've contacted the winner, it's Sianna Marinova from Sofia, Bulgaria. Thank you for participating!